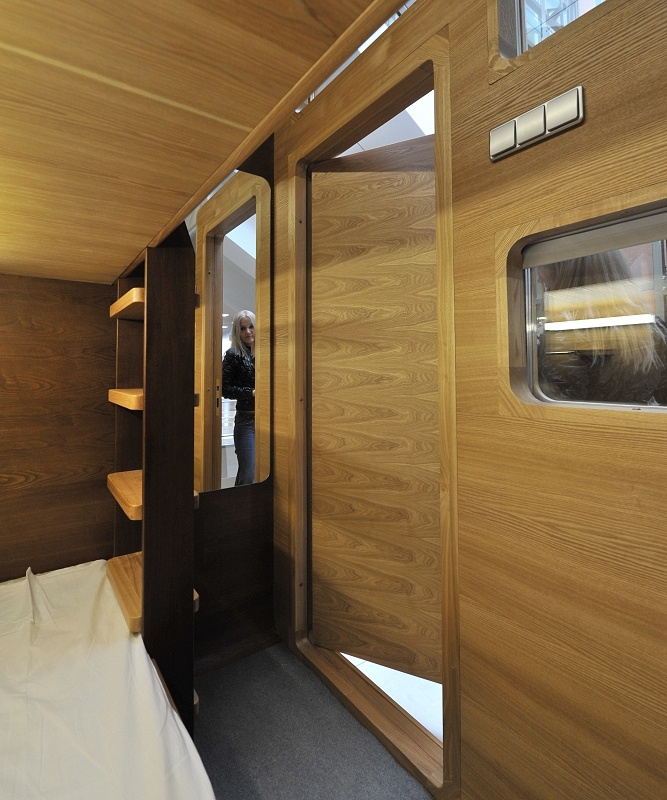 Sleepbox was developed by a team of architects in Russia known as Arch Group. 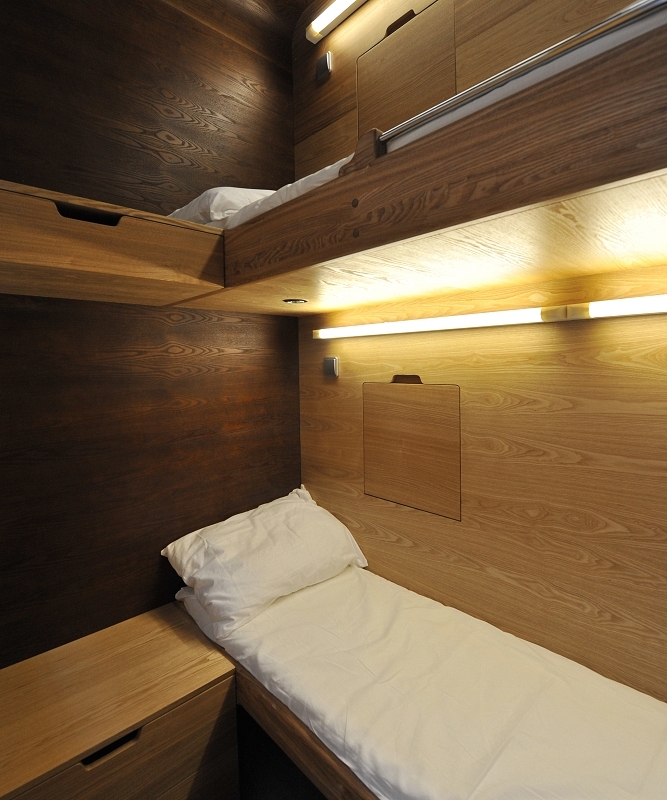 They are leading edge designers of World-class innovative products and services and their vision developed the concept which is now known as Sleepbox. 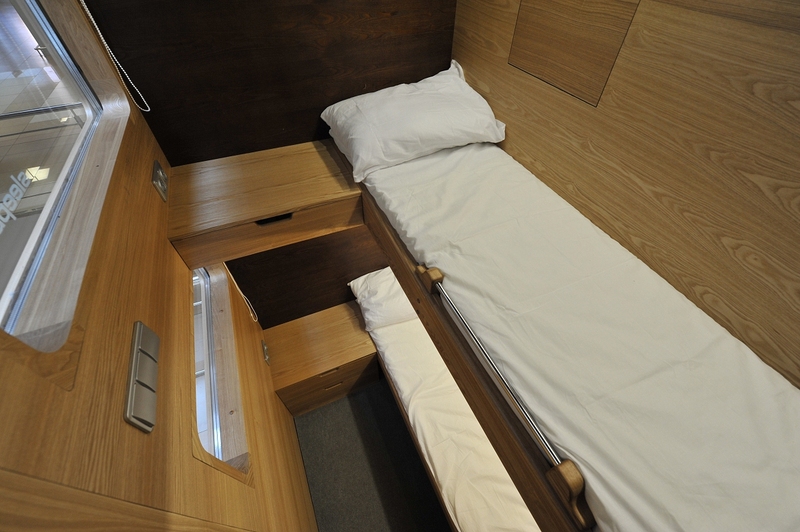 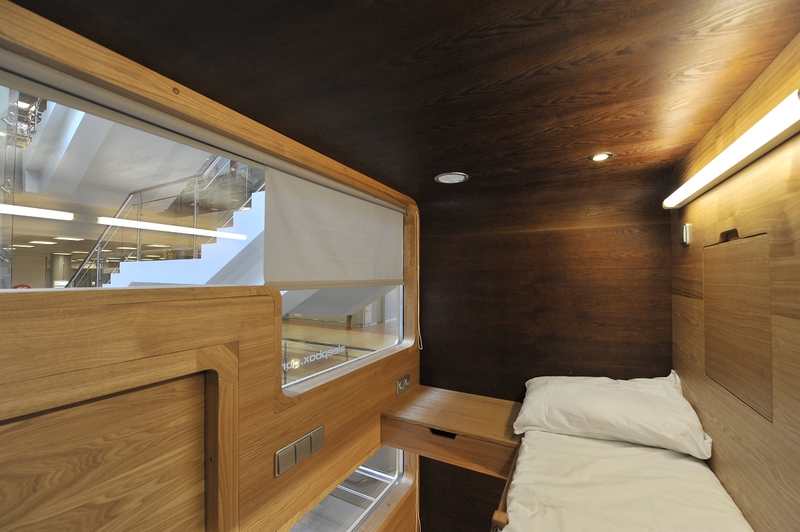 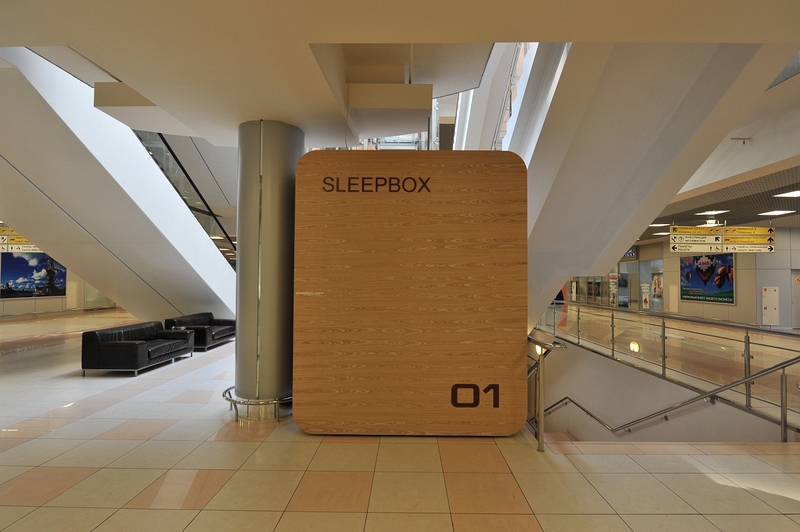 Sleepbox has numerous applications and due to its compact size can be situated in areas of a building which may otherwise be free, maximising floor space for much needed customer services and additional revenues. 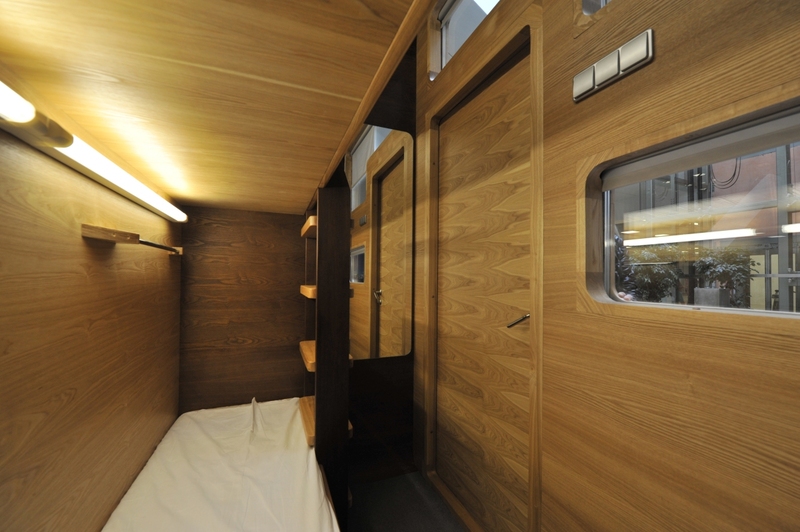 The units are also totally portable and can be used in outside environments.